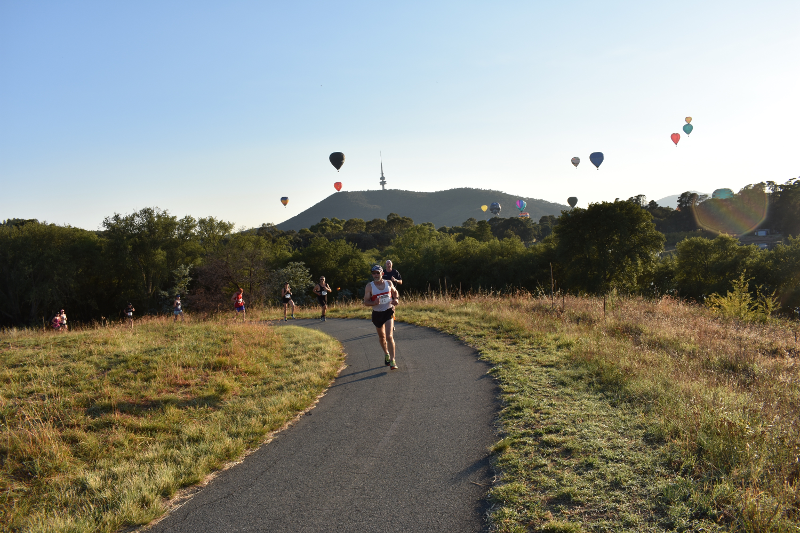 The iconic 32nd Weston Creek Half Marathon and inaugural 10Km Community Fun Run was conducted in superb weather on Sunday 11 March 2018 with many hot air balloon passengers going overhead and cheering participants on. 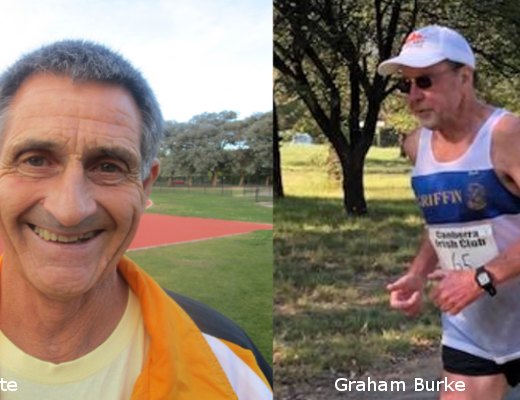 Congratulations to Kim Wilmshurst and Paul Tilse who took out line honours for the Half, also Tracy Clinch and Adam Leane who won their categories in the 10Km Fun Run. Well done also to all who competed this year! Get the full results from the links below.